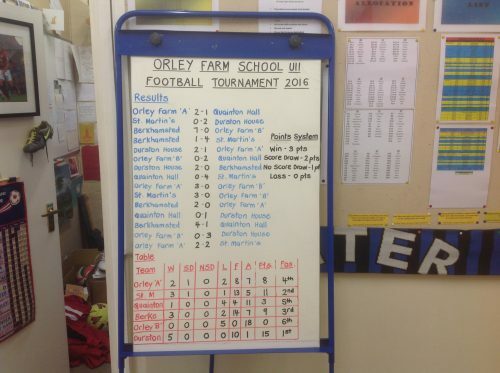 As we approach half term, Orley Farm has now hosted its two annual football tournaments which date back to the early 1980s. 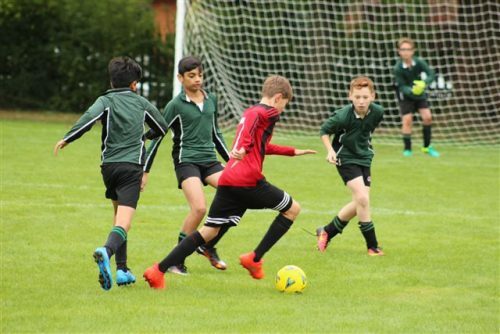 On Saturday 17th September, it was the U13 version with our 1st XI reaching the final yet again but going down to Berkhamsted in a nail-biting penalty shootout after the match had finished 2-2 after extra time. 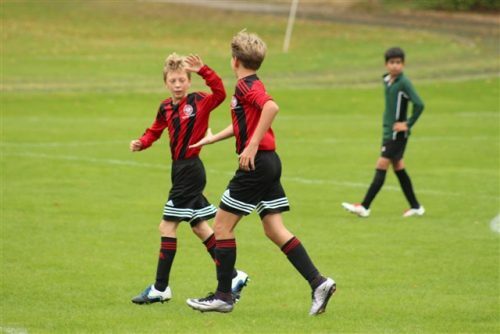 And this past Saturday, on the back of our Open Morning, it was the turn of our Colts A and Colts B teams in the U11 tournament. 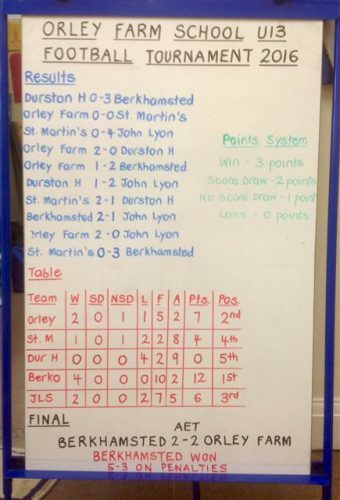 The only ‘B’ team there, our second string battled bravely throughout the afternoon whilst the ‘A’ team finished 4th in a tournament won by Durston House for the first time since 1998. Results and final tables for both of these tournaments can be found below as well as some action shots. 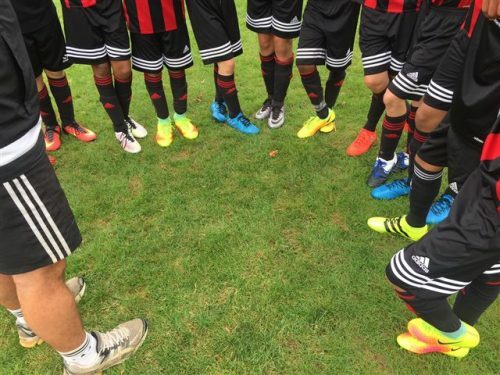 Thank you to all involved from catering to grounds…pupils to parents but especially to our coaches across the years and Mr Bloom for making these events happen.